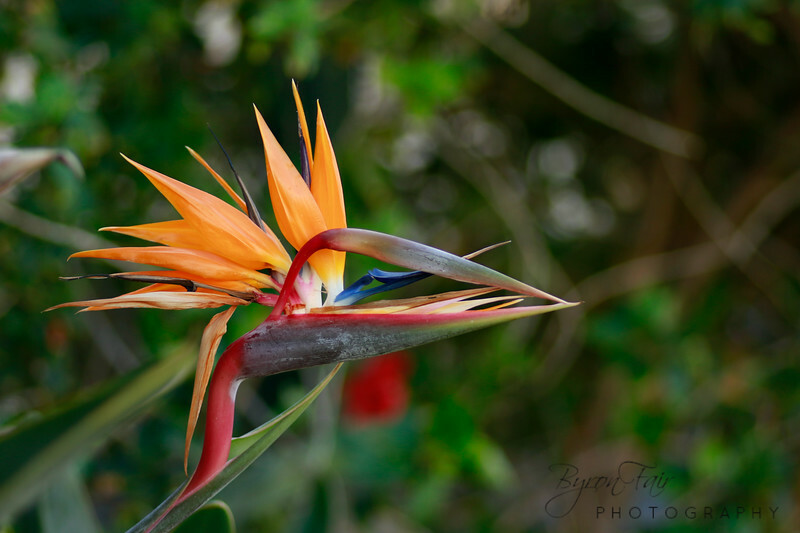 Beautiful capture of this Bird Of Paradise. Beautiful flower and great DOF. Beautiful shot of the very familiar flower, one that is so aptly named !!! Beautiful colors in this Bird of Paradise. Lovely Bokeh! Excellent close up, beautiful and unique flower!